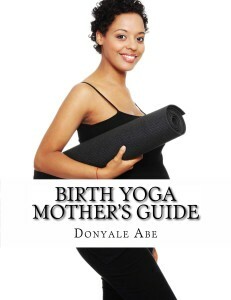 Just published two new books for those childbirth professionals interested in birth yoga. For a few years I know some of you have been trying to attend our Body Awareness Birth™ Yoga educator workshops. The books are a great substitute if you cannot attend a training. 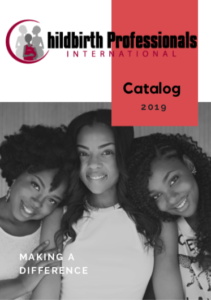 This entry was posted in Childbirth Concerns and tagged baby yoga, birth yoga, birth yoga book, birth yoga teacher training, how to become a prenatal yoga instructor, how to become a prenatal yoga teacher, prenatal yoga certification. Bookmark the permalink.